Second tier league side Nakumatt FC handed Kenyan Premier League Champions Gor Mahia FC their first defeat of the season dumping them out of the GOTV Shield Cup Championships with a 4-2 post match penalties win. 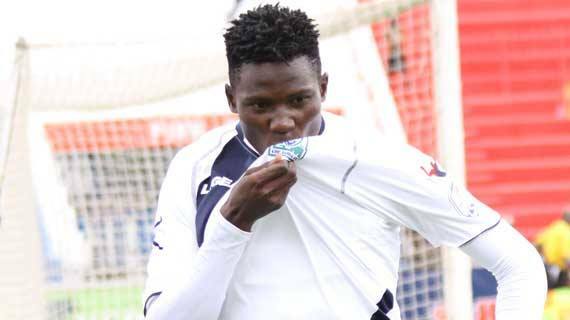 The match had ended 1-1 in regulation time with Michael Olunga scoring for Gor Mahia while John Njoroge cancelled the lead for a 1-1 end result. The win ended Gor Mahia's hope of a treble this season having bagged the league title and the KPL Top 8 championship titles. With their famous win , Nakumatt will now meet Bandari FC in the finals of the cup action on Sunday with the winner earning a ticket to represent Kenya in next year's CAF Confederations Cup.